Recently a major news magazine reported that in today’s challenging economy, just about everyone exists 60 to 90 days from filing bankruptcy. Financial catastrophe can descend on you rapidly and you may not know where to turn. Twenty six years ago, attorney Jonathan Ginsberg wrote his first bankruptcy case and since that time, he has guided hundreds of financially struggling clients through the maze of the federal bankruptcy code. In the course of his practice, Jonathan has written and published one of the most comprehensive bankruptcy web sites in the country, served on the board of the Bankruptcy Law Network coalition of attorneys, taught continuing legal education classes to hundreds of local and regional bankruptcy lawyers and produced an acclaimed personal finance video channel on YouTube. Fast forward to 2019 where Jonathan Ginsberg and Susan Blum of Ginsberg Law Offices continue to offer compassionate but frank advice to clients about bankruptcy and non-bankruptcy options. Unlike some of the high-volume “bankruptcy mill” firms that service the Atlanta area, Jonathan and Susan still conduct business face to face with their clients. Our firm does not rely on paralegals to prepare pleadings or negotiate with bankruptcy trustees and mortgage companies. Instead, we handle your case the same way we would prepare a bankruptcy filing for childhood friends or relatives. Your personal financial data and the backstory to your troubles is kept in the strictest of confidence. Our advice is not colored by the need to meet a firm filing quota. 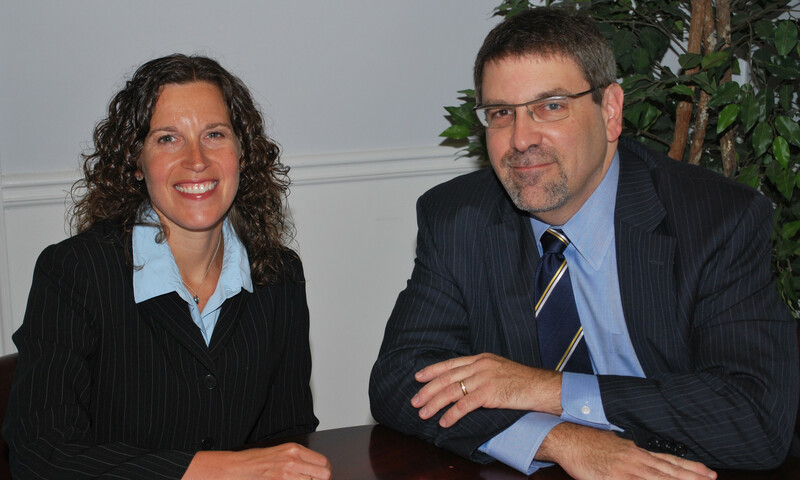 Jonathan and Susan serve our clients as both attorneys and counselors at law. Some clients need only legal advice, while others need to be heard. Regardless of your predicament, we are here to help you make some difficult decisions. There is never a charge for talking to us and we pledge to make your experience at Ginsberg Law Offices as pleasant as it can be made.